ARENA has announced $4 million in funding for a pioneering project aiming to turn biosolids from sewage into crude oil. Led by Wagga Wagga-based company Southern Oil Refining, the $11.8 million project involves building a demonstration scale hydrothermal liquefaction reactor at the company’s refinery near Gladstone to produce the renewable crude oil from biosolids. It will use stockpiled biosolids at Melbourne Water’s wastewater treatment facility at Werribee, Victoria, as well as biosolids from a local sewage treatment facility. The biosolids – a byproduct of the treatment of wastewater – will be treated using a thermochemical conversion process to produce a biocrude, which will then be upgraded to renewable diesel and potentially renewable jet fuel using Southern Oil Refining’s existing facilities that re-refine waste oils such as transmission and engine oils. 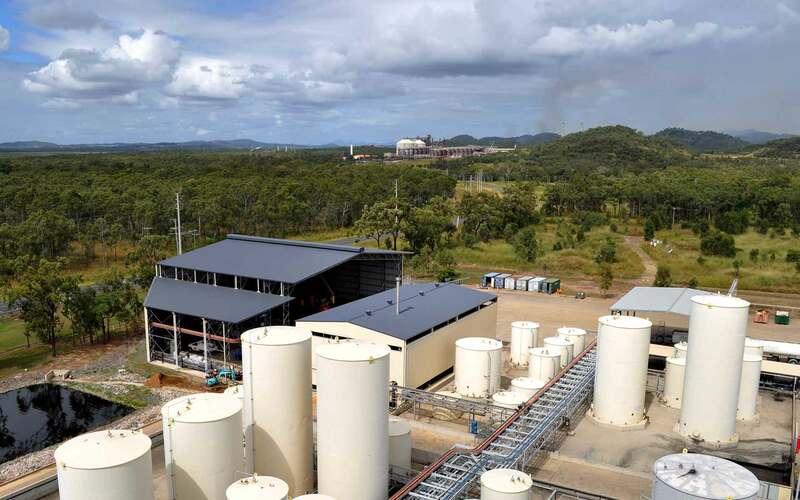 ARENA CEO Ivor Frischknecht said the pilot project was the first step to developing biosolid waste to renewable fuel plants at sewage treatment plants in Australia. “A crucial service like wastewater treatment unfortunately produces a significant amount of leftover waste, so we’re particularly excited to see Southern Oil Refining’s project deliver an option to divert biosolids into a recycled, renewable form of energy,” he said. Southern Oil Refining Managing Director, Mr Tim Rose, said the project offered further opportunities for waste diversion while also helping with Australia’s fuel security. “This ARENA funding will facilitate Australia’s largest ever demonstration scale reactor using wastewater treatment biosolids to produce renewable crude oil. We will then refine this crude oil into 100 per cent drop in renewable fuels” Mr Rose continued.